2 Keto Dudes - Episode #80 - Rogue Dietitian! 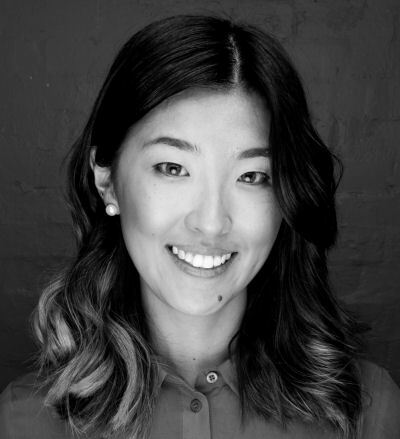 Australian Dietitian Feng-Yuan Liu (known as yoo-AHN to her friends) opens a keto coaching clinic against the wishes of the Dietitians Association of Australia. Hilarity ensues. Feng-Yuan LiuFeng-Yuan Liu is an accredited Practicing Dietitian (APD), Accredited Nutritionist (AN), Level 1 ISAK Anthropometrist, and Member of the Dietitians' Association of Australia (DAA).